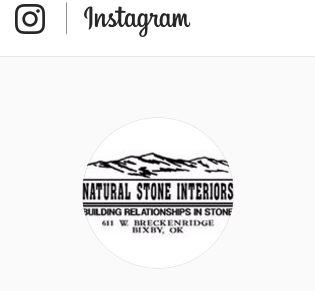 Whether you’ve paid off your mortgage and have decided to give your home some overdue remodeling, constructing a new home, or you just want to update your kitchen, bathroom, or flooring, you won’t make a better choice than Natural Stone Interiors. 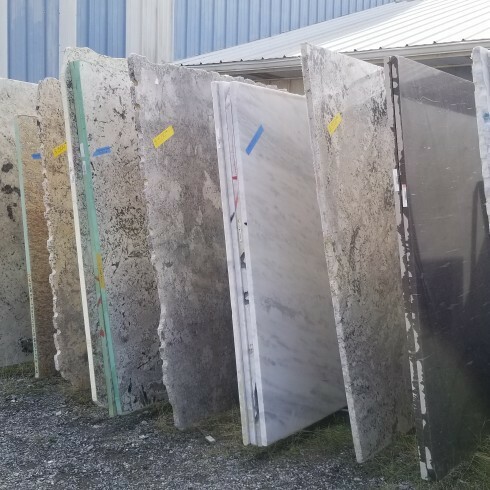 Please feel free to browse our website, or visit our showroom at 611 West Breckenridge just southwest of 151st and Memorial in Bixby, where you’ll find a wonderful assortment of quartz, granite, and marble. Add a matching backsplash, new cabinets, even bathroom counters, tile floors, and showers, and yours will be a home you’ll look forward to coming home to. We work hard to source natural stone material from around the world to give you a better selection, as well as, several lines of quartz. Check out our products. 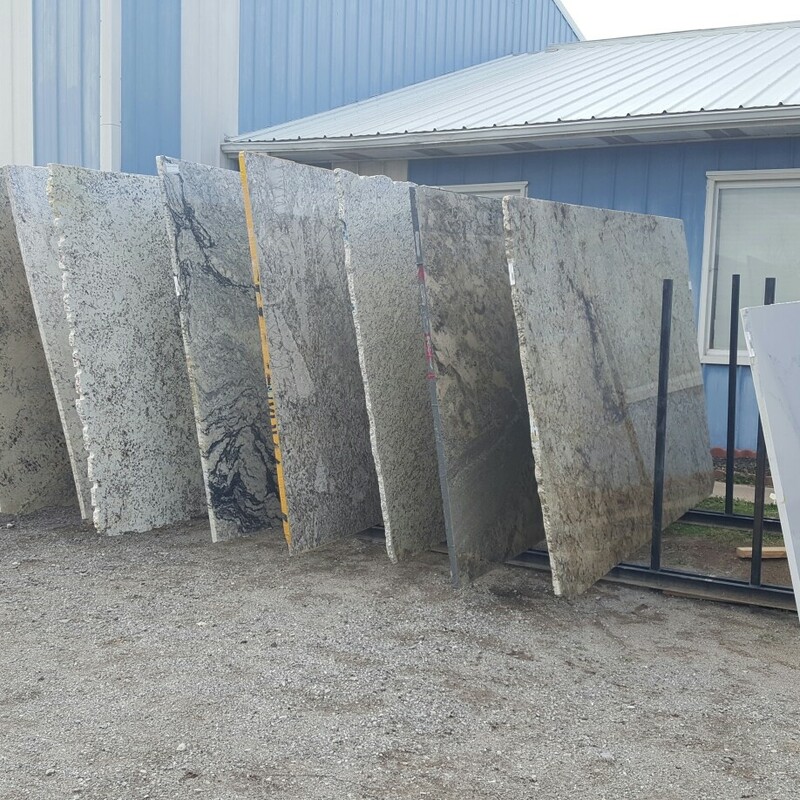 We have one of the few on-site granite slab yards. That means you have hundreds of choices, not dozens. Low maintenance earth-friendly; we have 7 different brands of quartz countertops. That adds up to hundreds of colors and patterns. An elegant, heat-resistant choice for a custom kitchen or bathroom project. Founded in 2008, our business focuses on customer satisfaction and relationships. Our friendly staff will make sure that you are well-educated about the choice you are going to make for your countertop material and any other accessories such as sinks, faucets or tile. Single slab sale!!! No holds!! First come first serve!!! Single slab sale!!! First come first serve!! No holds!! Only until all sold!! Come check out our Single Slab Blowout Sale! Half off all single slabs! Our loss is your gain! Sale ends 3/31/17! 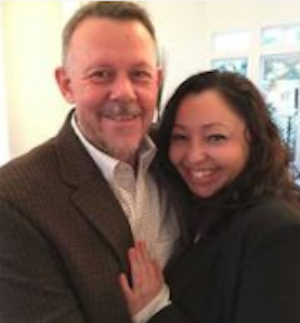 One would think one would see Ed and Angelia at the Home & Garden Show this weekend. One would be correct! Visit with us about our 100% Satisfaction Guarantee! © 2019, Natural Stone Interiors. All Rights Reserved.